I was asked to put a letter in a time capsule for my great nephew. I reflected over the near 40 years I have been working on chronic pain and my wishes for 2034. 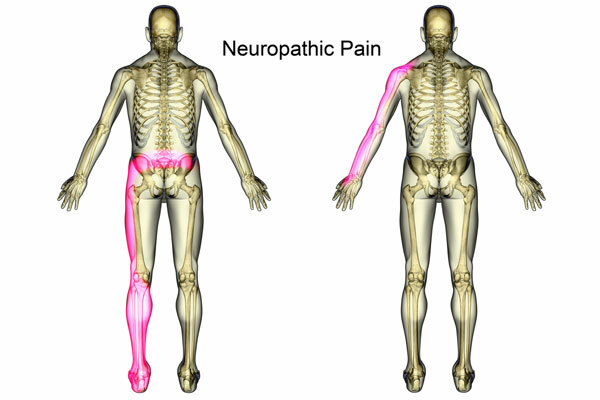 The treatment of neuropathic pain is an issue in which breakthroughs have to occur. I suspect genetic manipulation of gene activation levels (especially in the spine) could play a role because otherwise, up to now, treatments have failed to work well. Pain Ther. 2017 Dec;6(Suppl 1):1-3. doi: 10.1007/s40122-017-0086-1. Neuropathic Pain: The Scope of the Problem. Pain Ther. 2017 Dec;6(Suppl 1):35-42. A review of Neuropathic Pain: From Guidelines to Clinical Practice. Both a disappointment and a help, has been the additi0n of marijuana in the treatment of chronic pain. With the upcoming legalization in Canada, many have come to try it with some degree of success. Certainly opioid deaths, which might be a reflection of the desperation of some pain cases, are lower in areas where marijuana is available. We had a whole generation of predominately opioid prescribing pain doctors who have re-invented themselves as marijuana prescribing doctors. Just like opioids had its day and then fell, there will be the marijuana days that will rise and fall as we create a generation of ?pot heads potentially suffering from amotivational issues. I find my treatments will change dramatically within 6-12 months, but I will be lucky to see some of my marijuana-using cases much during that period so they have not had access to these changes. I am led to understand an MS clinic in the country has multiple patients now using it. I, myself, have dedicated my time to looking at peripheral mechanisms, and their treatment as a mechanism to attain some relief. Methylene blue, as a numbing agent, looks promising to me but needs more experience. Botulinum is useful in certain circumstances. Stem cells offer a promise but are too expensive for routine use.